A group of teens get tired of doing the same old things so they decide that they will use a Ouija board to lighten up their dull existence. When they use the board they get in contact with a man called Jonah who through the board tells them he was murdered. What they don't realise is they have done more then contact the dead they have brought him back from his grave and he is intent on revenging his death even if that means he has to go through these teens to get to his murderer. Prepare yourself to listen to endless drivel from these teens as they mess with the Ouija board and leave....pointless.....dramatic....pauses between their sentences. 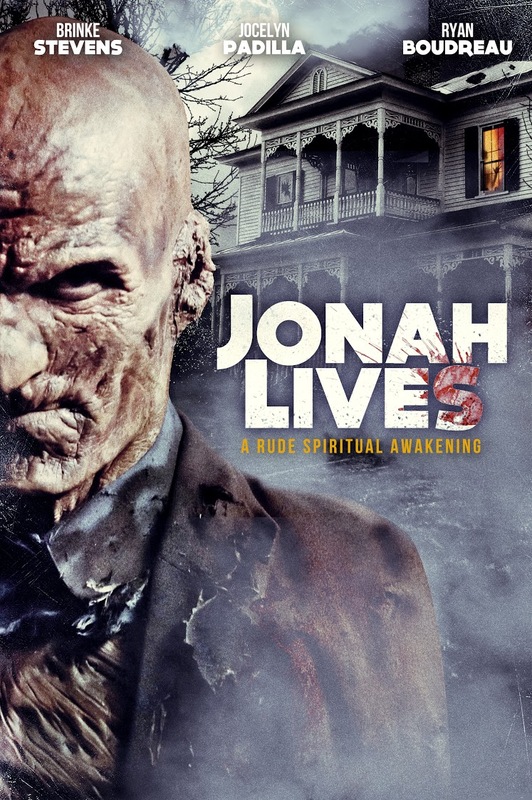 None of the characters are likable and the one who has got the most life in them is Jonah and hes a zombie! Its hard to pinpoint what time period this is supposed to be set in as at moments it is like an early 90's horror then we get touches of 70's Fulci-esque moments thrown in. The soundtrack itself is oddly like something you would hear in an Italian horror but feels like it belongs in a different film. There is also the matter of the adults having a swingers party in the house which leads to nowhere, keys in bowls are the highlight of this dreary party, and why does Jonah go straight for the teens and not after the person who killed him? Jonah himself has great makeup and definitely looks like a zombie from a different time, unfortunately he is little seen and when he is seen he doesn't do alot. Look out for Brinke Stevens (SORORITY BABES IN THE SLIMEBALL BOWL-O-RAMA) as Zora, Jonahs surviving wife. A nice touch for horror fans even if she is only in the film for maybe 5 minutes.